Christmas morning worship joining naval families at Portsmouth Cathedral celebrating Christmas apart. Led by the Dean of Portsmouth, the Very Rev David Brindley. 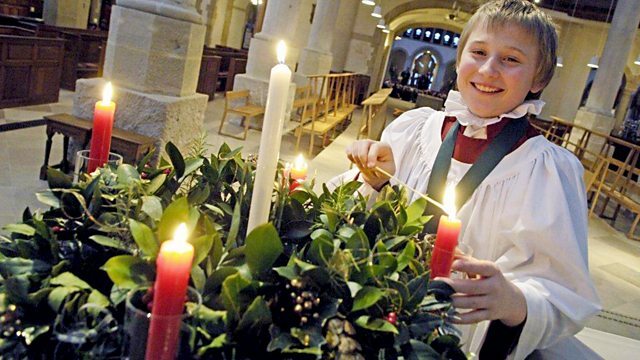 Christmas morning worship from Portsmouth Cathedral celebrates the season with members of the naval community, many of whom worship at the Cathedral. That includes several younger members of the cathedral choir who are from naval families whose parents are frequently on the other side of the world serving on ships in situations of danger or conflict.